The Society for Molecular Biology and Evolution (SMBE) announced today that the 2019 SMBE Allan Wilson Junior Award for Independent Research winner is Claudia Bank, group leader at Instituto Gulbenkian de Ciência (IGC). This annual award distinguishes one outstanding scientist who is within the first years of his/her independent research career. As stated in the SMBE’s website, “the primary signal of research excellence is a trajectory of innovative, creative and research that is moving the field of Molecular Biology and Evolution forward”. This is the case for Claudia Bank, whose research combines mathematical modeling, statistics, data analysis, and experimental evolution to study the population genetics of adaptation and speciation (how new species are formed). In 2016, Claudia Bank established her research group in IGC and her work on the interface of evolution and molecular biology has since gained considerable international recognition and attracted funding from the European Research Council, from the European Molecular Biology Organization, and from the Foundation for Science and Technology (Portugal). 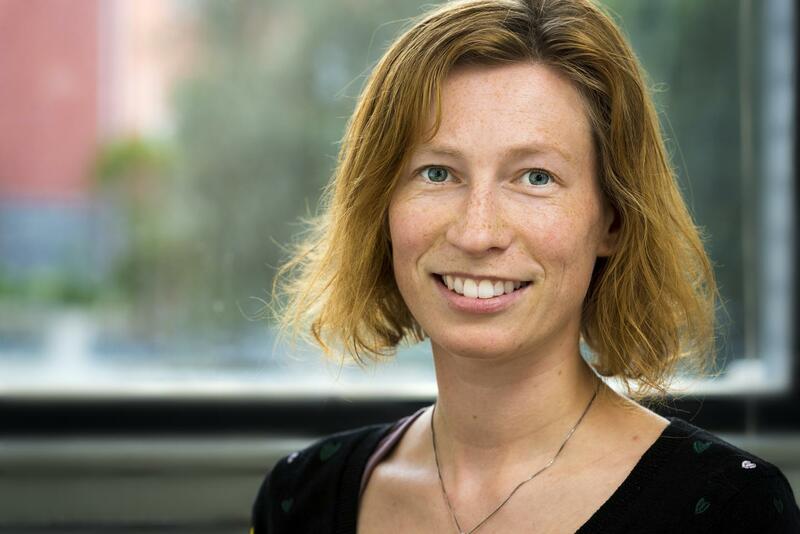 With the Allan Wilson Junior Award for Independent Research, Claudia Bank will receive a cash prize of $2000, a travel award to attend the annual meeting of SMBE, and recognition at the annual SMBE banquet. SMBE is a large international academic society whose mission is to connect and support molecular evolutionary researchers and teachers through an annual congress, two society journals, and various other initiatives. In addition to the Allan Wilson Junior Award for Independent Research, the SMBE attributes mid-career and lifetime awards, which this year are received by researchers from the US and Taiwan.